The life of Ethan Aaron Douglas is chronicled as the ten-year-old joins his grandfather for a life on the Chesapeake Bay. With his grandfather as captain of a steamboat traveling between Norfolk, Washington, D.C. and Baltimore, the boy learns quickly about life on the water. From hurricanes to blue crabs, life on the Bay changes quickly. Learning Shakespeare and witnessing a hanging are just part of the life along the river. Ethan Douglas' life brushes past major events in the United States from slavery to the underground railroad and the days leading up to the civil war. How did those who lived along the Potomac deal with active warfare during the War Between the States? Life was always a war on the water with pirates shooting at each other as well as Maryland and Virginia oyster police. Ethan's younger brothers and sisters soon join him as they grow older and become entrepreneurs - and as the nation's capital city grows and changes. From buyboats to newspapers, the lives of the Douglas family become part of the history of the young nation. Oysters were the 'white gold' of the east while railroads and shipping competed for freight. 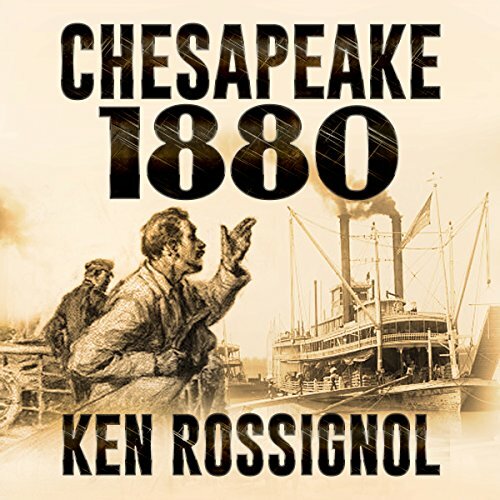 This book is the first in the series that will tell the story of life in tidewater Chesapeake Bay region from 1850 to 1950. The life of Ethan Aaron Douglas is chronicled as the ten-year-old joins his grandfather for a life on the Chesapeake Bay. With his grandfather as captain of a steamboat traveling between Norfolk, Washington, D.C. and Baltimore, the boy learns quickly about life on the water. From hurricanes to blue crabs, life on the Bay changes quickly. Learning Shakespeare and witnessing a hanging are just part of the life along the river. A wonderful book that mixes reality and fiction. 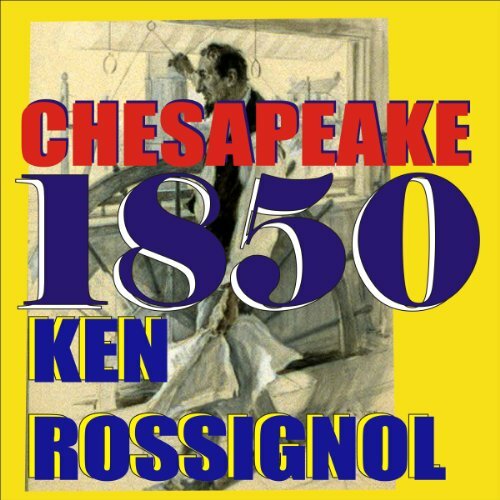 Life in the Chesapeake region for the family of Ethan Aaron Douglas, from steamboats to newspapers, struggles of immigrants and the changes brought by the industrial revolution. The simple life of watermen and challenges of weather, fire and disaster in the era of 1880 to 1910 brought to life for the reader from a life-long resident of the Tidewater region. Catch up on the latest events from around the Chesapeake as told by the News Readers on the steamboats of the Old Bay Line to the passengers.